Need tires? 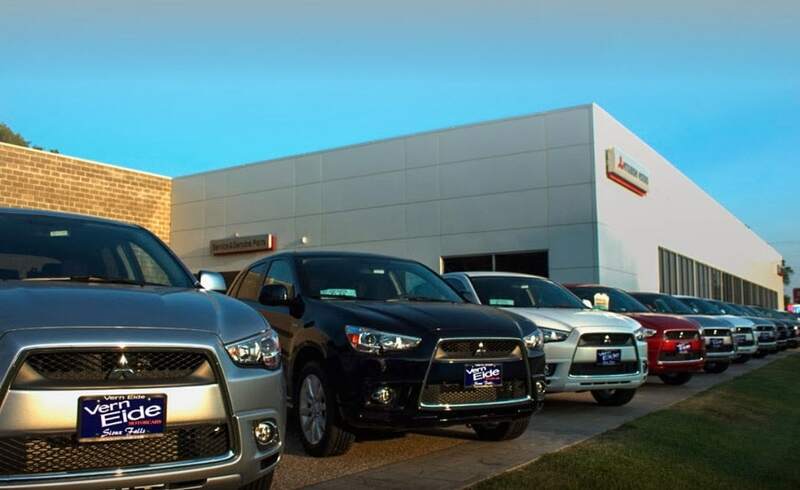 Trust our experts here at Vern Eide Mitsubishi. 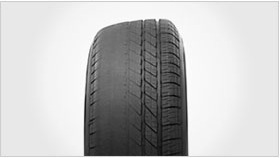 Our experienced technicians will help you select the ideal tires for your vehicles, the way you drive them and the roads you drive on. 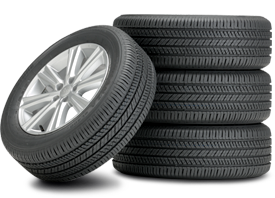 With access to over 10,000 different tire options, rest assured Vern Eide Mitsubishi is your one-stop-shop for any and all of your tire needs. 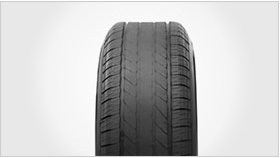 Whether you're in the market for repair or replacement tires, our Certified Service technicians at Vern Eide Mitsubishi in Sioux Falls, SD can handle all of your tire needs. 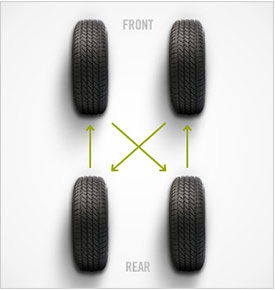 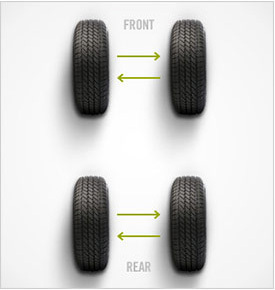 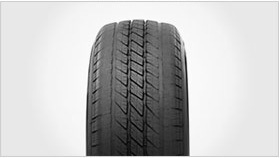 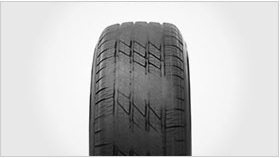 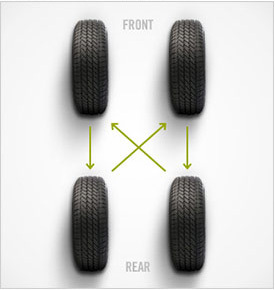 Click here to schedule a new tire appointment today!